Don't Dress for Dinner rehearsals are going very well and with just under two weeks to go until opening night the excitement is mounting. I have been very blessed with the cast and crew and we are having a fabulous time in bringing this silly farcical play to life. Mike Williams plays the debonair and handsome Bernard, husband to the intelligent and romantic Gabriella (played by Laura Scobie). 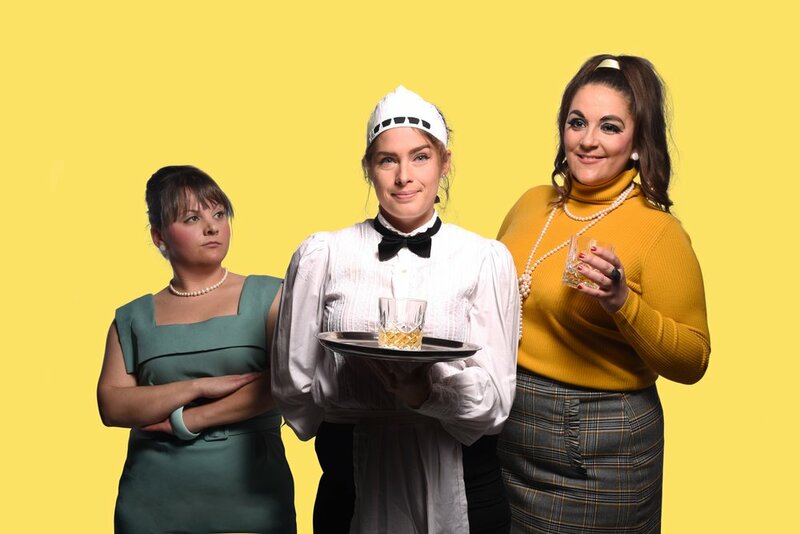 He’s having an affair with the chic and stylish Suzanne (played by Frankie Knight) and hires Suzette, the funny French cook (played by Mandy Jane Jackson). He invites his good friend Robert (played by Paul Morley) as an alibi, but Robert is having an affair with Gabriella! 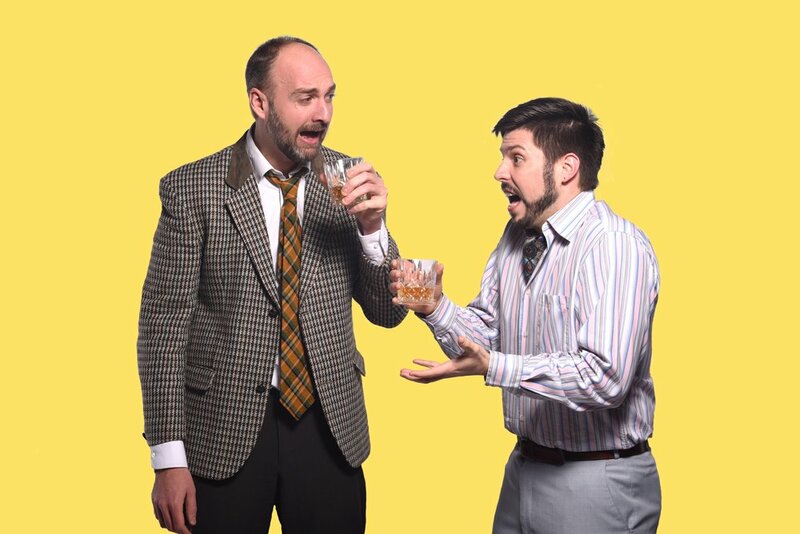 Throw in to the mix the big, strong and protective husband, George (played by Rob Punter) and you have a recipe for a classic French farce with lots of laughs along the way! As I say, I am very pleased to be working with such a talented cast and crew. Tickets are selling fast, so I hope you’ll be able to join us for an evening of laughter and fun! 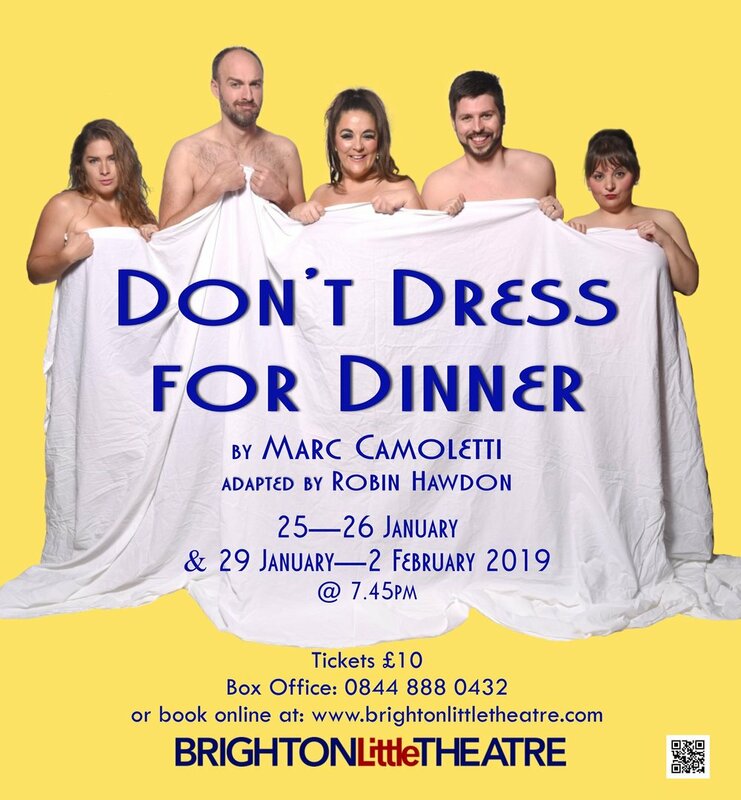 Don’t Dress for Dinner opens on Friday 25th January and runs until Saturday 2nd February. Please note that there are no performances on Sunday 27th and Monday 28th January. Tickets available in the usual ways, by clicking here or by calling 0844 888 0432.